The 2014 WindsorEats cycling tour season has barely ended, but we’re already getting ready for next year. We’re happy to release the dates for our 2015 tour season, which will be bigger, better and more fun than ever! In addition to the below dates, we’re also continuing to work on a few “one-off” food and drink tours that will take place throughout the year that we’re pretty excited about. Thumbs up for the Wine Trail Ride Cycling Tours! 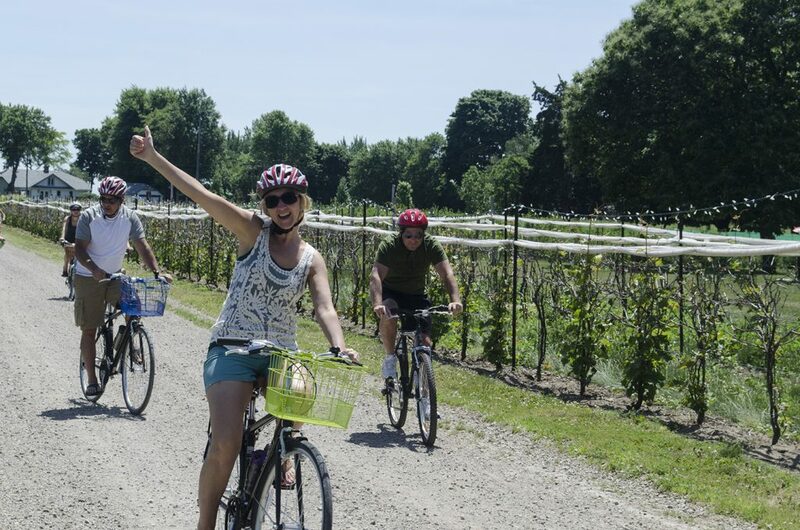 Our friendly cycle guide will lead you to enjoy world-class wines and tours at Essex Pelee Island Coast wineries and then finish the day with the Wine Trail Ride’s signature long table feast made from locally sourced ingredients. Our bikes are built for comfort and outfitted with baskets and our support vehicle will trail close behind to carry any of your purchases to help make your ride easier. Each Wine Trail Ride includes tastings, tours, a guide, support vehicle and a long table dinner made with local foods produced in the region. Visit the Wine Trail Ride website for more details. Cycle through Windsor sampling beers at local restaurants on the Bikes & Beers Cycling Tour. 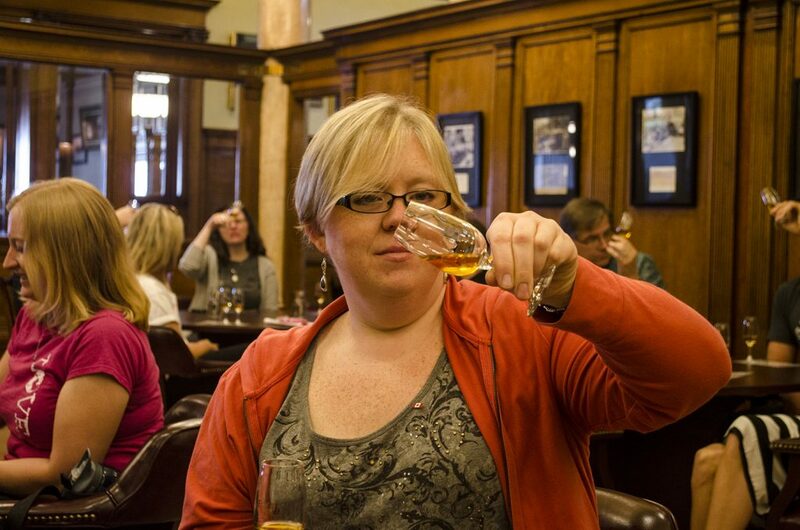 Hosted by WindsorEats, participants will be visiting 3 breweries/pubs/brew pubs in Windsor, Ontario. Join us as we cycle our way through the city, stop at local restaurants and sample some suds and grub. Guests will enjoy tastings and/or tours at 3 establishments across Windsor. Previous stops have included Walkerville Brewery, Motor Craft Ales and Rock Bottom, which has 30 beers on tap. Enjoy samplings of food along the way and pass through some neighbourhoods of Windsor. 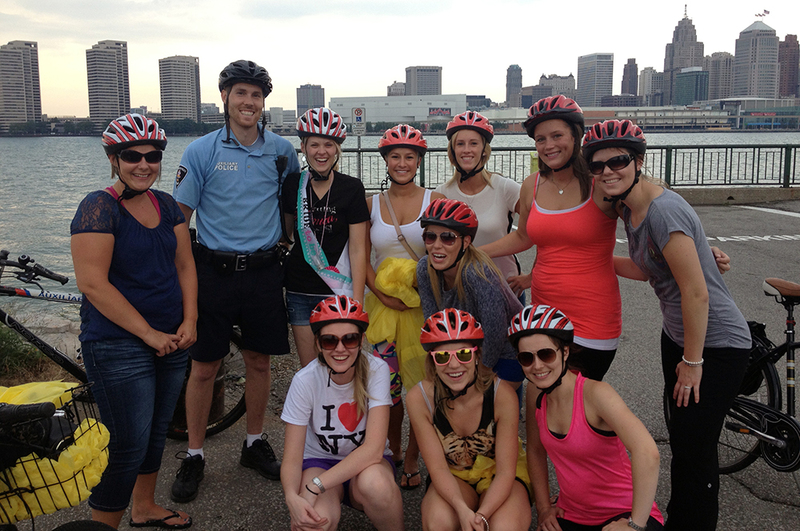 You’ll also enjoy a scenic cycle along Windsor’s beautiful waterfront overlooking the Detroit skyline with the opportunity to stop for photos. Recently named an Ontario Signature Experience by the province, our Drinks of Walkerville walking tour celebrates what is unique and exceptional about where we live. Windsor has a vibrant and colourful history along an international border that many have no knowledge of. With a resurgence of interest in the Canadian Club brand through hit television programs Mad Men and Boardwalk Empire, guests can learn all about a history of smuggling and gangsters during prohibition from a uniquely Canadian perspective. Friday Night Lights free bike ride! The people have spoken and we’ve listened! Our free Friday Night Lights rides are expanding and will be held every other week from May to September with riders meeting up at 8:30pm. Each starting location is determined and promoted prior to each ride on WindsorEats. We will take guests out on the town to explore the night life in Windsor. The catch: since it’s a night ride you’ll need lights on your bike. The more lights the better! All you’ll need is a simple bike light to make yourself seen at night. 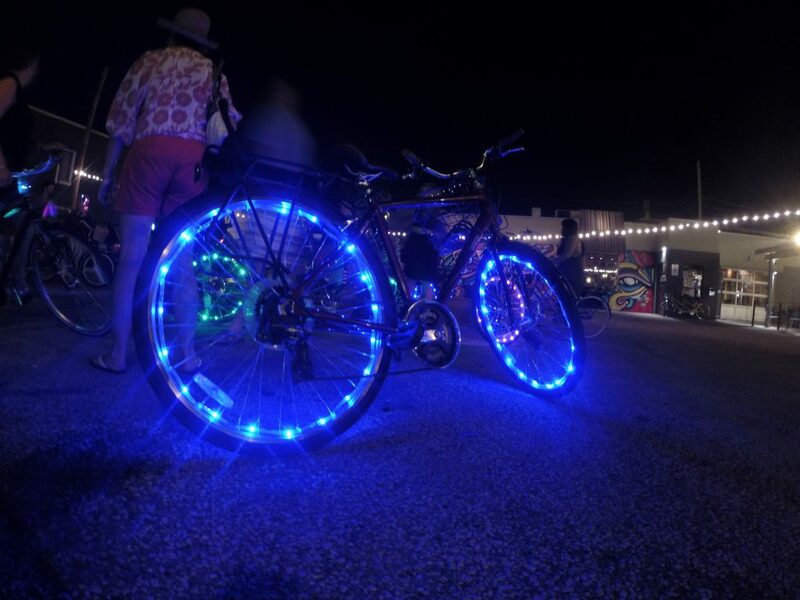 If you don’t have any lights for your bike, we’ll also have bikes available for rent with special lighting to light up the night with designs and colours to make every passerby turn and see. To support local businesses, we’ll be making two stops along the route for those who want to purchase beverages or a bite to eat. Bicycles with LED lighting are available for rent.